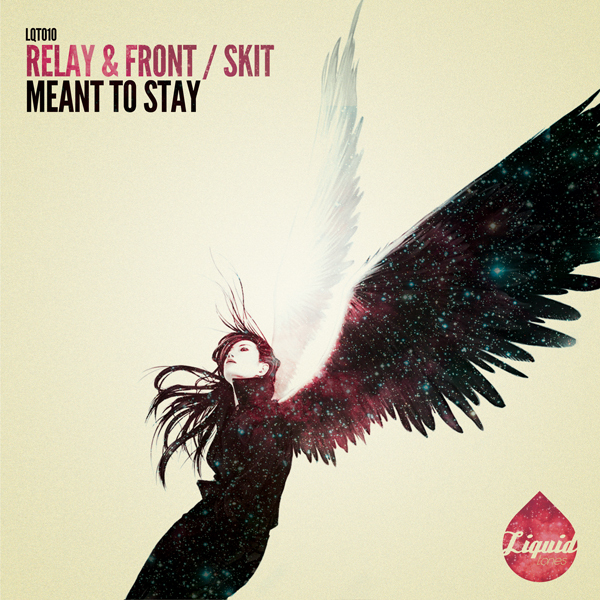 Relay & Front team up with UK based producer Skit to demonstrate that 3 really is the magic number ! Title track, ‘Meant To Stay’, kicks things off in a gloriously chilled out fashion. The dynamic trio lay down the style with an effort that echoes the sound of deep bass, punchy kicks and spaced out synths combining harmoniously to give a sound rich with ambience and atmosphere. On the flip side we have ‘Leaving Earth’ which features a deep driving bassline accompanied with soft strings and well placed sweeping SFX.